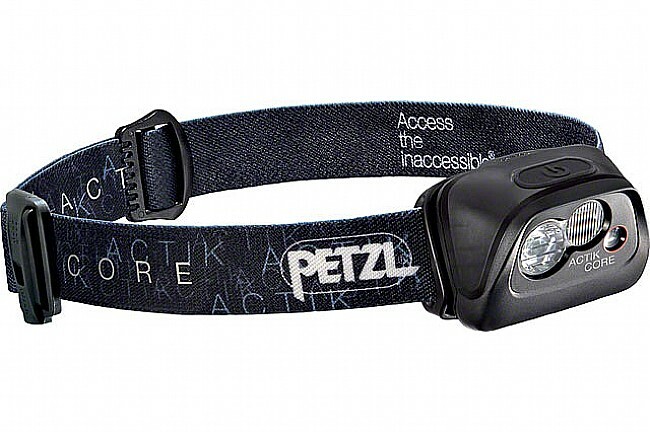 With the Petzel ACTIK CORE Headlamp, you get a 350 lumen light with a mixed beam and hybrid power source, ideally suited to multi-day bikepacking epics or a variety of other outdoor activities. 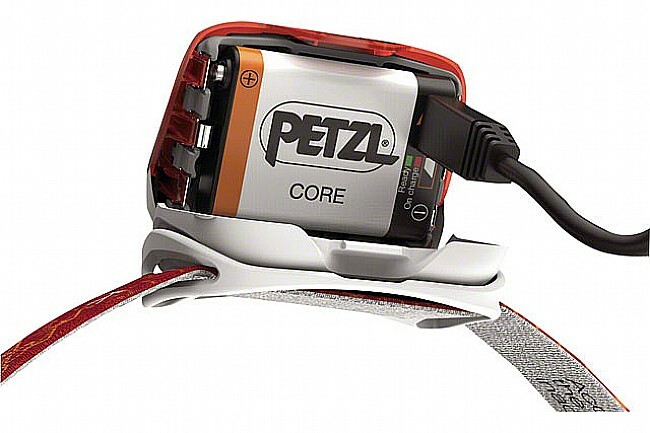 The ACTIK CORE includes Petzl's CORE system, a battery that's rechargable via a standard USB cable, but this hybrid lamp also accepts standard batteries without the need for an adapter. For late night excursions, the ACTIK includes a red lighting option to prevent blinding your friends or yourself. The reflective headband allows you to be seen at night, and the single elastic strap also includes an emergency whistle for rescue situations.